It’s been one busy week, but Friday is finally here! If you’re a regular at this blog, you’ll remember I likened my January visit to Disney World to the Seventh Circle of Hell. John Vance is here to share his review of Fools in the Magic Kingdom, a satirical take on Disney World (sounds like something I could get behind), and to tell us about his newest release, Tick Cooper. Recently, I’ve been fortunate to read wonderful indie novels by Tracy Ball, Kristen Jackson, and John Hazen, all of whom I highly recommend. 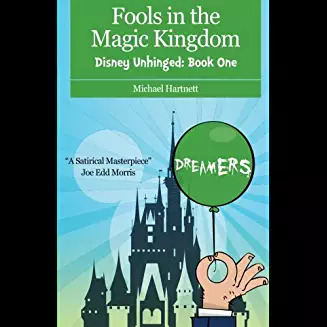 Most recently, however, I finished a splendid indie satire, Fools in the Magic Kingdom by Michael Hartnett. As a Disney aficionado I couldn’t resist grabbing this one—and I absolutely loved it. First, Hartnett has a refreshing and impressive cleverness with language–shaping his phrases and dialogue with a particularly deft hand. Sections are utterly hilarious as we follow his characters through the Magic Kingdom and the World Showcase in Epcot. But unlike the lines at Disney World, everything flows at a brisk pace through the novel’s pages. In addition, Hartnett’s characters are as whimsical as Peter Pan, disturbing as Maleficent, amusing as Smee, sassy as Sebastian, unstable as Tinker Bell, intelligent as Mulan, violent as Scar, and illusive as Jack Sparrow. Readers who enjoy off-kilter characters who shake us up and push us around will delight in this book. But it would be wrong to judge this novel as only a vivacious satirical romp through the Magic Kingdom, for in the very best literary satire—from Juvenal through Swift to Vonnegut–important and compelling issues are at the heart of the frivolity and outlandishness. Here we find ourselves asking important questions about intolerance, nostalgia, traditions, and control. What in life can we find “magical” and how necessary is it to experience that magic? Other significant matters and themes in the book are depravity, vanity, expectation, disappointment, disillusionment, and fear of change. In brief, we need more satirists with the skill and imagination of Michael Hartnett. As for me, I’ve wanted to write a young person’s book that would appeal to reader’s of all ages. Tick Cooper is my attempt to do just that. Tick is a twelve year old Ohio boy who’s about to accompany his Uncle Ned down the Ohio and Mississippi Rivers to New Orleans. It’s the autumn of 1860, right before the election that will send Abraham Lincoln to the White House. With his mother deceased and his father having deserted him for the chance of gold in California, Tick has been most fortunate to receive the care and love of his father’s older brother and his wife—Aunt Clara. Although she has recently passed away, she and Uncle Ned have educated the boy about living a good and proper life. But Tick hasn’t had much of a chance to put what he’s learned into practice—nor to face the moral challenges every young person will face as he or she grows up. But the river journey will provide plenty of those experiences and tests of character. Yet reaching New Orleans does not conclude Tick’s lessons and challenges, for there he witnesses a slave auction, and on the block is a thirteen-year-old freed black girl named Clarissa, whom Tick had briefly met in Ohio. Now Tick faces his most significant challenge. Can he help get Clarissa back to Ohio all the way from New Orleans? 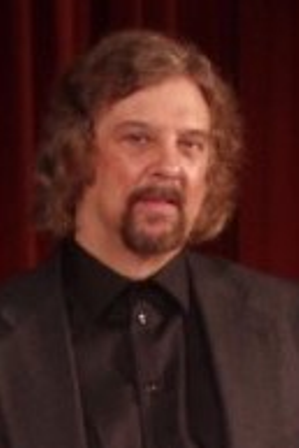 John Vance is a former professor of English at the University of Georgia. Active in the theater—as an actor, director, producer, and playwright—he had thirty-five of his plays staged. 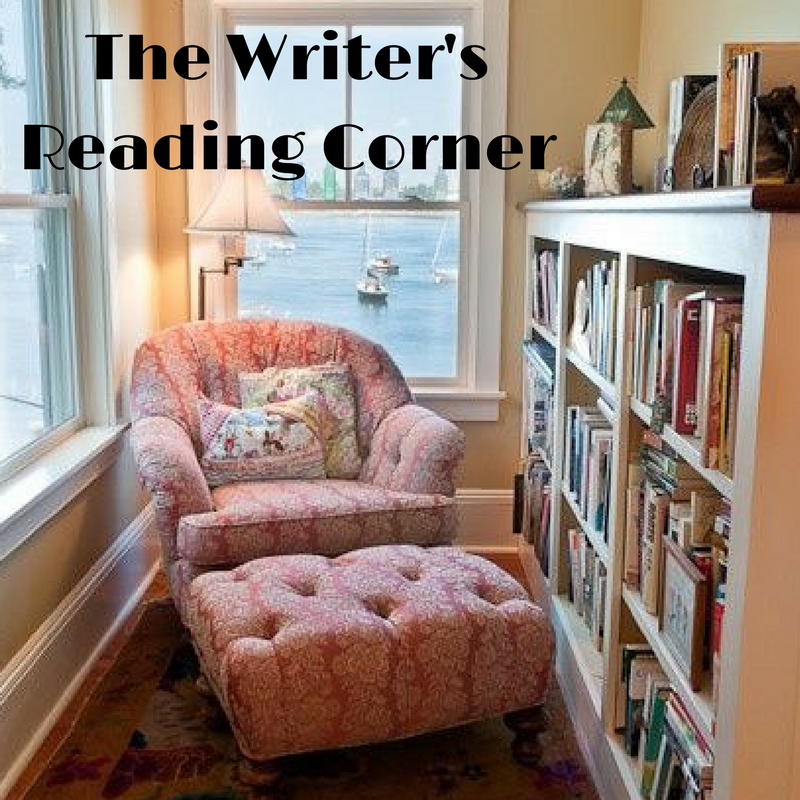 Now John has turned his creative energies toward fiction and has twelve indie novels published. The Disney book sounds like fun, but I was really impressed by Tick Cooper. I love coming of age stories, and to this day, Huckleberry Finn remains one of my favorite books. John has also managed to hook me with the setting and the era. I’m headed to Amazon now to check this out more. Best wishes to John! That was always one of my dad’s fav books also, Mae – isn’t John’s cover gorgeous? We took our kids to Disney World many times, so I can relate to the seventh-circle-of-hell comment. I’m convinced they put something in the water there to make everyone insane. You haven’t lived until you waited an hour in line for Dumbo (that’s right; an hour for the world’s lamest ride) only to have your toddler projectile vomit everywhere and a Disney employee tell you (when you’ve stepped out of the line and are standing helplessly by Ariel’s Grotto waiting for your husband to return with napkins because you’ve now run out of wipes and used the only clean blanket you brought) that your crying child is disturbing people and you’re making a mess in the park. That, my friend, is living the life. Tick Cooper sounds like an amazing story. 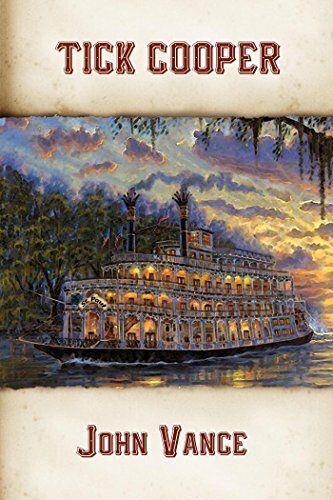 I love the time period and have a fondness for riverboats. The hook blew me away. What a challenge for a young boy! Wishing the author much success with it. Oh, Staci – I can’t even imagine. Bet you thought about drowning that employee in Ariel’s Grotto. I’d have been very tempted. And I agree – that hook just reaches out and grabs you! Our earlier experiences in Disney when the kids were little weren’t quite as bad, but this past time was definitely our last. Hope you enjoy John’s book – have a great weekend, Mischenko! Marvelous post, Teri. Thanks for introducing us to John. TGIF hugs! Nice to meet, John, Teri. Thank you. You’re welcome, John – have a great weekend! Two quite different books featured here, Teri. 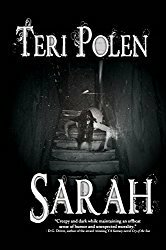 Interesting review and an intriguing book. 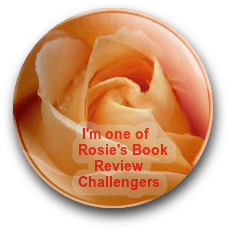 Very different, Robbie – but it makes for an interesting post!